Buying a new home: do I get a bigger house or smaller mortgage? So, you’re thinking of buying your next home. If you are anything like most of our members, you’ll be spending a lot of time on the Homefinder map, looking at the different places you could afford. 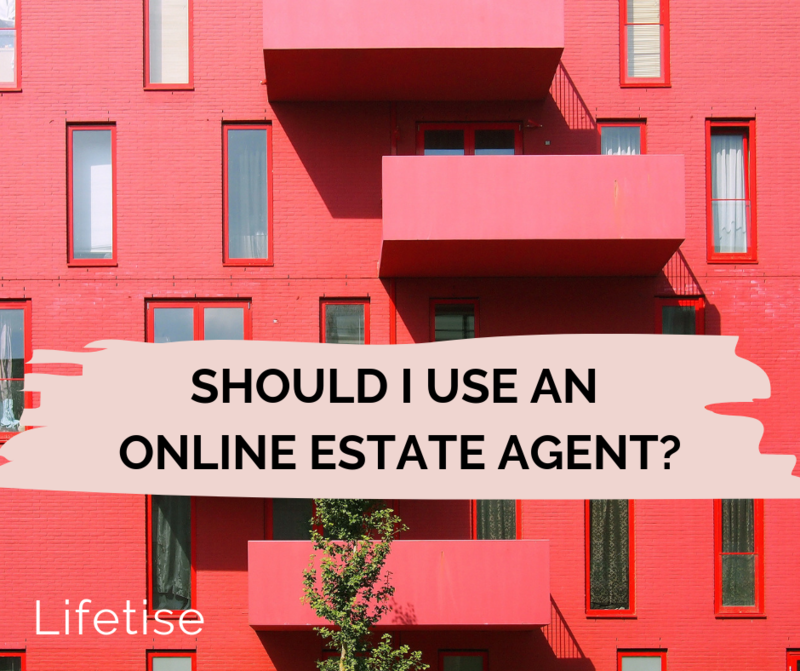 One of the questions that comes up time and time again is: should we buy a bigger house (which means increasing our mortgage), or use the money we get from the sale of our house to put down more deposit and get a smaller mortgage that we can pay off quicker? It’s a tricky one, as none of us has a crystal ball, but here are the things you need to be thinking about to reach your decision. Stepping stone or forever home? Thinking about a new home can be a mix of exciting and stressful all at once. Is the idea that this next property is just a stepping stone, or are you planning for this to be your forever home? Think about why you’re moving. Being clear on the reasons for your move and what you hope to get from it, is really important. It will help ground all your decisions and take away some of the overwhelm that can come with too many choices! Are you moving because you've got a new job? Maybe you're starting a family, or you already have kids who are growing fast and you want more space? Or perhaps you're looking to settle in one place for the rest of your lives? You can see already that these are very different life scenarios. If the next move feels in any way temporary, or exploratory (perhaps you’re moving out of a city to the suburbs, or escaping to the country), then we’d recommend a more cautious approach. Don’t give yourselves the added pressure of a bigger mortgage when you’re trying on a new place for size! When you factor in stamp duty and moving costs, you want to give yourself the option to move again if it doesn’t live up to your expectations. Maybe you are looking at this next move as “the one”. The place where you grow old, make tons of memories. In that case, taking on that bigger mortgage may feel like a reasonable investment. But we’d encourage you to look at how it will affect your finances and your life on a day-to-day or year-to-year basis. What would you have to give up to be able to afford it – and is that worth it? What will it cost you in real life terms? There’s a whole heap of different factors to weigh up here. We’ve split them out under headings, so you can look at the ones which are most relevant to you. What are your monthly repayments plus other costs? Use Homefinder to check how much the new monthly mortgage repayments would be. Can you cover these comfortably on your current salaries, or is this going to be a stretch? What other new costs will you have if you move and can you afford these alongside the higher mortgage costs? Transport costs: Will you have to commute to work and pay more? Or buy and run a car? Utilities: Generally, you're going to pay more for things like heating, electricity and water in a bigger home. Have you checked what these might cost. Furniture and decorating: Have you thought about what additional furniture you'll need by buy to fill your bigger place? And whether you could cover the costs of decorating? Property maintenance: Experts recommend that you budget 1% of the property value for annual maintenance. A more expensive home means you need more stashed away for maintenance. It's a depressing fact that a lot of the equity or savings that you've built up from your first home is likely to go on stamp duty when you buy a new place. 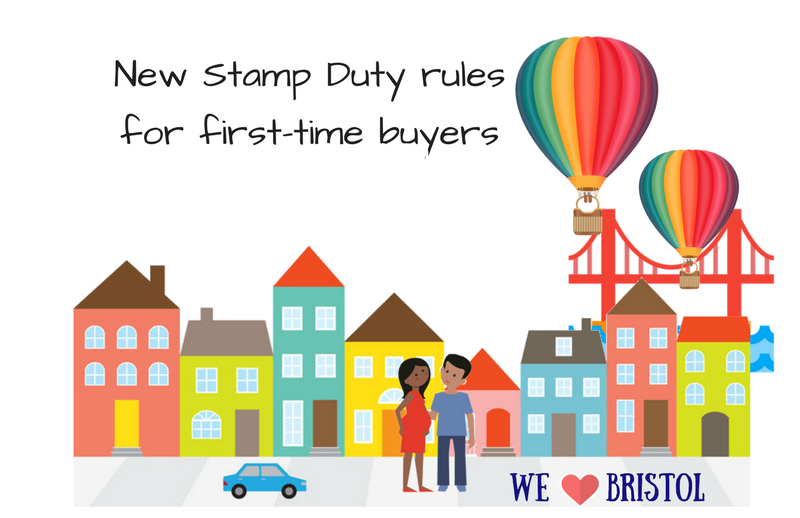 The more expensive the new property, the higher the stamp duty. Use Homefinder to calculate the amount of stamp duty you will pay on a more expensive property versus a cheaper one (maybe do a top, middle and bottom price comparison). Stamp duty is calculated on a tiered basis and it jumps up a lot between tiers. So you want to make sure that you're not accidentally tipping into a higher tier. Please don't pay more tax than you need to. If you're thinking about buying a property that's on the threshold between one tier and the next, make sure you stay in the lower tier. Otherwise you're just throwing money away unnecessarily. What else could you spend your money on? The more you spend on your mortgage payments and other house-related costs, the less you have to spend on the things you love doing. Think about how much money you'll have left over to pay for things like holidays, hobbies, eating out, Christmas and birthday presents, clothes and other things. It may be that you're willing to give up some of these things over the shorter term, to get you the bigger place you want. But don't underestimate the importance of these things in your life. Maybe think about what a 'middle mortgage' would give you. Something between the top of your budget and where you are now. Perhaps you wouldn't get as much home as you'd initially hoped for, but you'd still be able to afford to do all the things you enjoy. Is my financial situation likely to change? There are all sorts of things that can affect your financial situation. If your future prospects look rosy - maybe you're in a career with great salary raises - then taking on a bigger mortgage might not be such a big deal. Sure, it might be a bit tight right now, but you feel very confident that you'll be able to easily afford it in a year or so. If one of the reasons for the move is because you want to start a family, or have more kids, then you need to factor in the changes to your income. Will you be able to afford the mortgage during maternity leave? What about mortgage plus childcare costs if both of you go back to work? If this is something you're thinking about now, use Childminder to get an estimate of your likely childcare costs in the future. Not to be a downer, but part of your decision-making process should be thinking about the possibility of bad things happening. We want to help make sure that you’re protected against the ups and downs of life. So here’s a few horrible scenarios to take into consideration. Sorry! Ugh. No-one likes to think about the possibility of losing your job. But it is always a possibility, even if you are a mega superstar in a company that looks like it could never fail. So, what happens if you lose your job? Could you partner cover the mortgage costs? Do you have savings that will tide you over? What's the job market like for your type of job in the area that you're looking to move? How easy and quick do you think it would be for you to find something new? If one of you is the main breadwinner, think about getting some income protection insurance that covers you if you lose your job. It's stressful enough to be out of work. At least if your mortgage payments are covered, it gives you some breathing space to find something new. If you’re not sure if your mortgage if portable, speak to your lender, or our mortgage broker partner, Trussle. What happens if house prices drop? If you're looking at buying a more expensive home as a way of padding out your pension pot, then ask yourself what happens if house prices drop in the future? You can't assume that the value of your house will increase over time. So you shouldn't rely on property as your pension! Your house is only worth what you can sell it for - so if the market were to fall, you might have problems selling it in the future. Which means that even if it's worth more than you paid for it, you can't release any of that extra money. 1. Does your expensive house mean a higher LTV and interest rate? For most people, a bigger mortgage means that you have a higher LTV (loan to value ratio - the amount that you are borrowing when compared to the value of your property). A higher LTV generally means you'll pay a higher interest rate on your mortgage. So don't assume that you'll be able to get a similar rate to the one you're on in your smaller place. You might end up paying a lot more per month in mortgage repayments. Use Homefinder for an estimate, or speak to our mortgage broker partner, Trussle, for a quotation. 2. Can you still afford your mortgage repayments if interest rates go up? Interest rates are still hovering around the lowest they have ever been. Which can lull you into a false sense of security. It doesn't feel too scary to stretch yourself to a bigger mortgage when the interest rate is only 2%. But what happens if the interest rate goes up? Even a 1% rise can have a significant effect on your monthly repayment amounts. If you are worried about this, you would need to get a fixed rate mortgage at a level you know you can afford. If you took a tracker mortgage or were on the lender's standard variable rate, your mortgage repayments would increase in line with interest rate rises. You can change the interest rates in Homefinder, to see what effect this would have on your monthly repayments. To find out if a fixed-rate or a tracker mortgage is the best option for you, speak to our mortgage broker partner, Trussle. A beautifully packaged monthly email to sort your life out: with guides on everything from how to negotiate a higher salary, when to start investing, and to how to thrive as a freelancer. Plus invites to exclusive events and first look at new products. At Lifetise, we make tools to help people figure out how to make better financial decisions. From finding a home you can afford, to figuring out the costs of childcare.